The fashion world has lost one of their most influential designers of the 90’s/2000’s. Fashion designer and culture influencer Kate Spade was found dead from an apparent suicide in her NYC Park avenue apartment this morning at 10:20 am. The fashion icon was found hanging by a scarf on her bathroom door knob by her housekeeper. 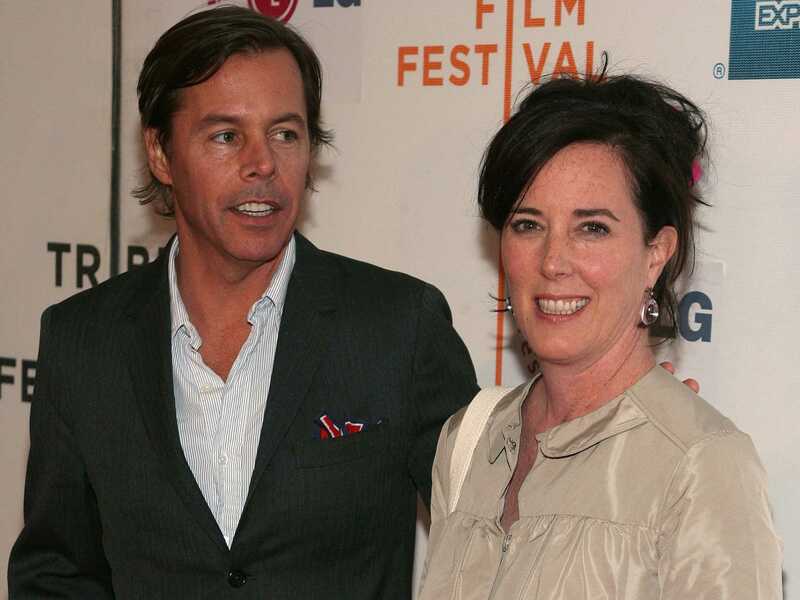 Kate Spade was founded by Kate and her husband David Spade in 1993. The couple’s whimsical designs, bold patterns and bright colors highly impacted the fashion community when they made a splash with the line’s inception during the early 90’s. The couple later sold their brand in 2007 which was later bought by Coach in 2017 for $2.4 billion. Kate and her husband David soon after launched Frances Valentine which was named after their daughter.